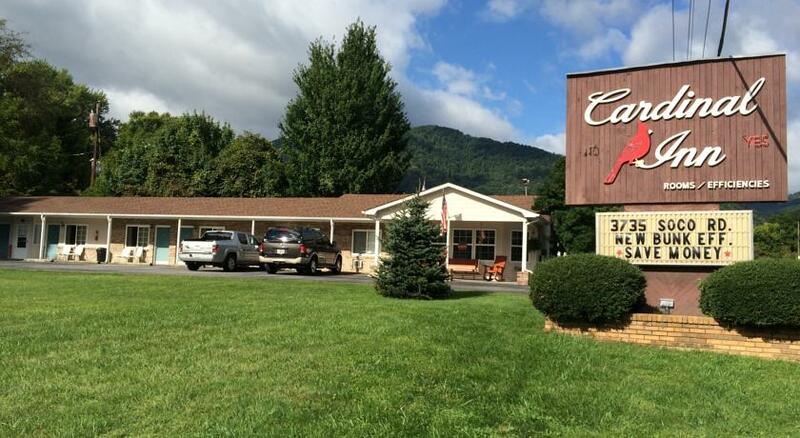 Welcome to beautiful Maggie Valley & the Cardinal Inn. You are greeted at the front office and shown to your room complete with pillow top mattresses, HDTV’s with DirecTV and HBO. Clean bathrooms with luscious towels and massaging shower heads. Each room has AC/heat, a microwave, mini-fridge and blow dryer.